Marilyn Harris Garner, 92, passed away on Sunday, April 8, 2018. She was born to Alma Richard and Florence Leggett Harris on January 16, 1926 in Ogden, Utah. She married William Leonard Garner on October 9, 1945 in Elko, NV. Their marriage was later solemnized in the Logan LDS Temple on December 29, 1964. William passed away on February 18, 2009. Marilyn enjoyed painting, drawing, knitting, crocheting, gardening, genealogy, and being with family. She was a member of The Church of Jesus Christ of Latter-day Saints and served many callings in the Primary and Relief Society including Relief Society President. 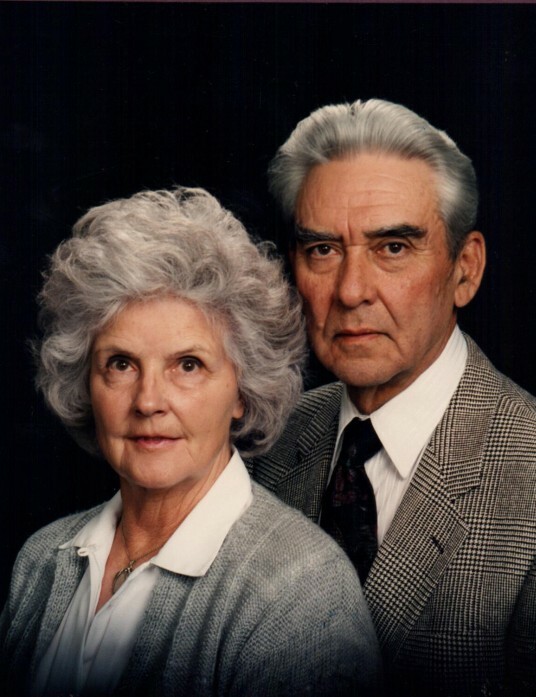 Marilyn and William served a mission in the Family History Center in St. George. She was also a member of the Daughter of Utah Pioneers. Marilyn is survived by her sons, David (Marilyn), Larry (Marilyn), and Jon (Patricia); daughter, Judy (Bart) Wolthuis; 14 grandchildren, 28 great-grandchildren, 5 great-great-grandchildren; brother, Richard Harris, and sisters, Carol Lee and Connie Ellis. She was preceded in death by her husband; parents; sister, Deanna Sellers; and grandson, Thomas Garner. Funeral services will be held on Saturday, April 14, 2018 at 11 a.m. at the Pleasant Valley Stake Center, 5640 South 850 East, Ogden. Friends may visit with family on Friday from 6 to 8 p.m. at Lindquist’s Ogden Mortuary, 3408 Washington Blvd. and Saturday from 9:30 to 10:30 a.m. at the church. Interment, Huntsville Cemetery.